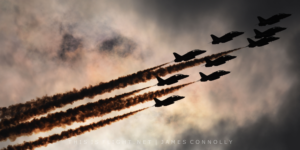 SCAMPTON | The RAF Red Arrows have announced the first round of events they plan to perform at during this year’s US and Canada tour. 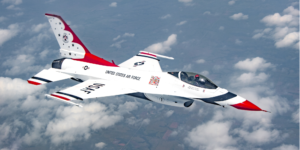 The team, who fly nine Hawk T.1A jet trainers, will engage in a nine-week tour taking in major airshows as well as business and STEM engagements. It will be the first time they have visited the continent since 2008 and their first major tour of the region since 1993. 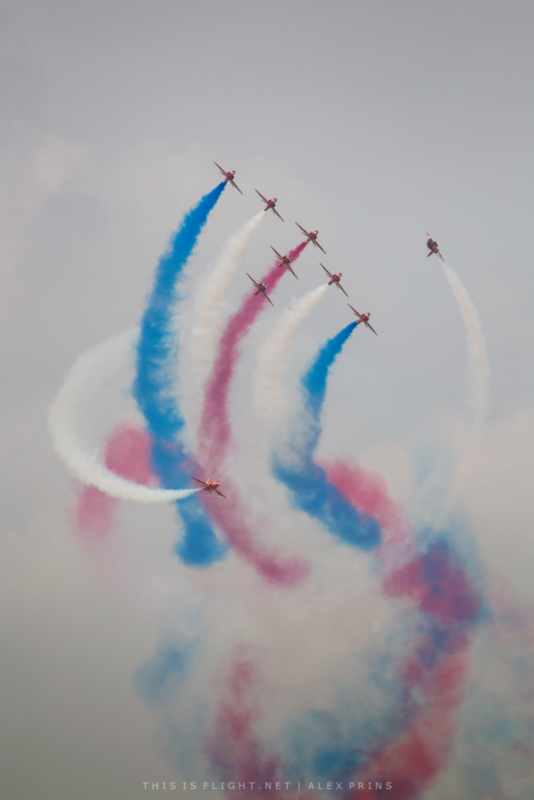 They will wrap up their UK season in on the 19th-21st July at the Royal International Air Tattoo. 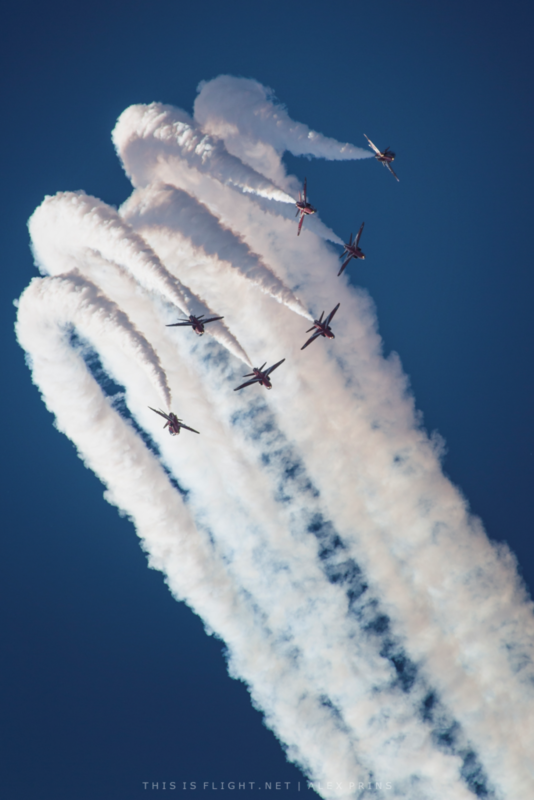 After a short period of leave, during which maintenance work will be carried out on the jets, the team will cross the Atlantic for the start of the tour. So far, there are seven major shows have been listed – six across the USA and one in Canada. The team will also visit Gatineau in Canada on Tuesday August 13th as a prelude to the AeroGatineau event on the 6th-8th September. Further engagements will be announced in due course. 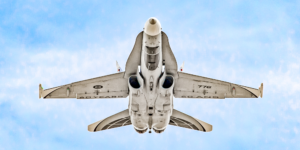 This entry was posted in Airshow News America, Airshow News Military on February 8, 2019 by Adam L..